Bachelor’s degree; minimum one (1) year diving coach experience, including Graduate Assistant experience; travel and non-traditional hours; valid driver’s license. Recruits, hires, trains, schedules, supervises, evaluates, and terminates student staff and lifeguards for the aquatics center, including providing certification in lifeguarding; verifies and submits student staff and lifeguard payroll for the aquatics center. Coordinates videotape cup-ups of practices and games as directed. SUPERVISION EXERCISED: Supervision is exercised over support staff on temporary or intermittent basis and full supervision and management of program is exercised in absence of head coach. PHYSICAL REQUIREMENTS: In accordance with the U.S. Department of Labor physical demands strength ratings, this position will perform light work. 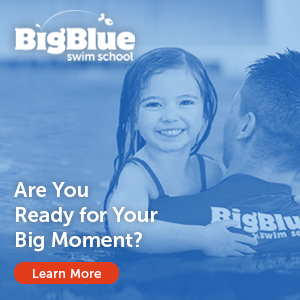 REQUIRED CERTIFICATIONS AND/OR LICENSURES: CPR/AED/First Aid certifications; ARC Lifeguard Instructor (LGI); ARC Lifeguard Instructor Trainer (LGIT); Annual proficiency in NCAA Certification to Recruit. **Certifications can be earned once hired. 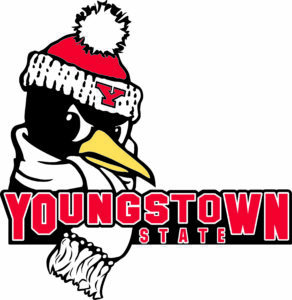 Please do NOT email any applications to a YSU athletic staff member as those will not be viewed or considered.